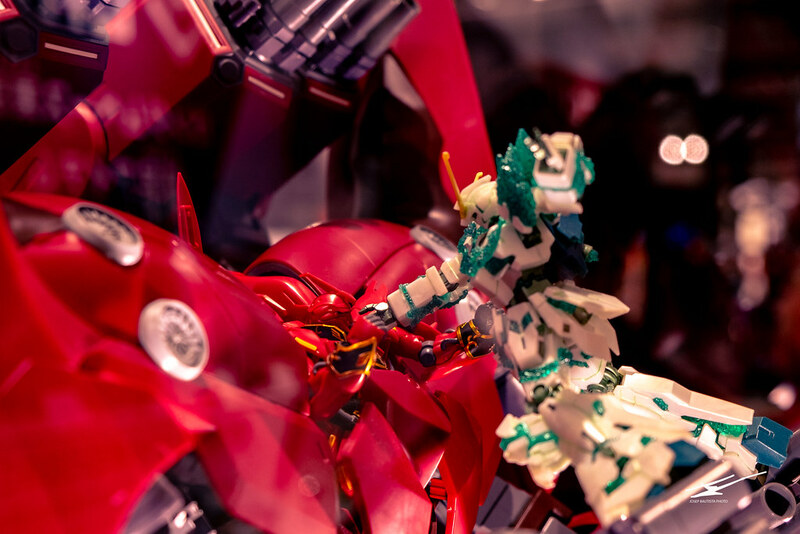 LAST POST: Farewell, Gundam. The giant robot will leave its spot in Odaiba next spring 2017. Still a chance to go and see the giant robot before its too late! 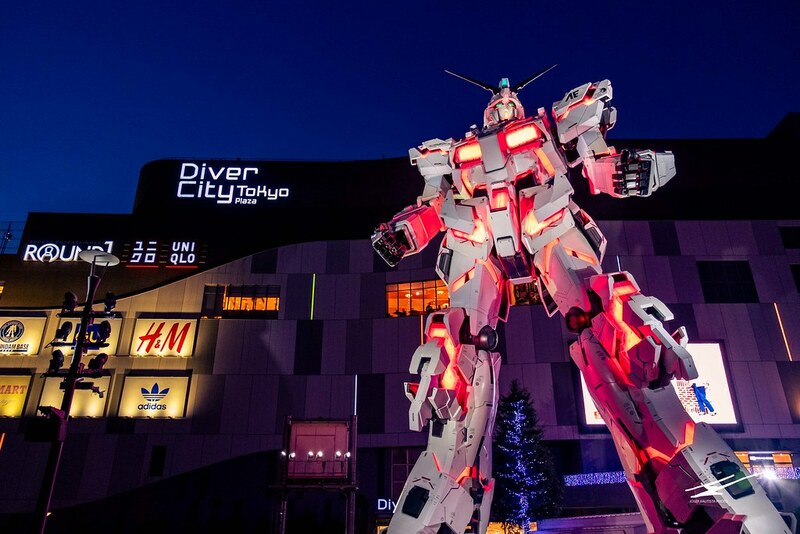 This Titan is 18 meters high and was built as part of the 30th anniversary of Gundam, the project finished in 2009, right after my first trip to Japan and couldn’t see it. 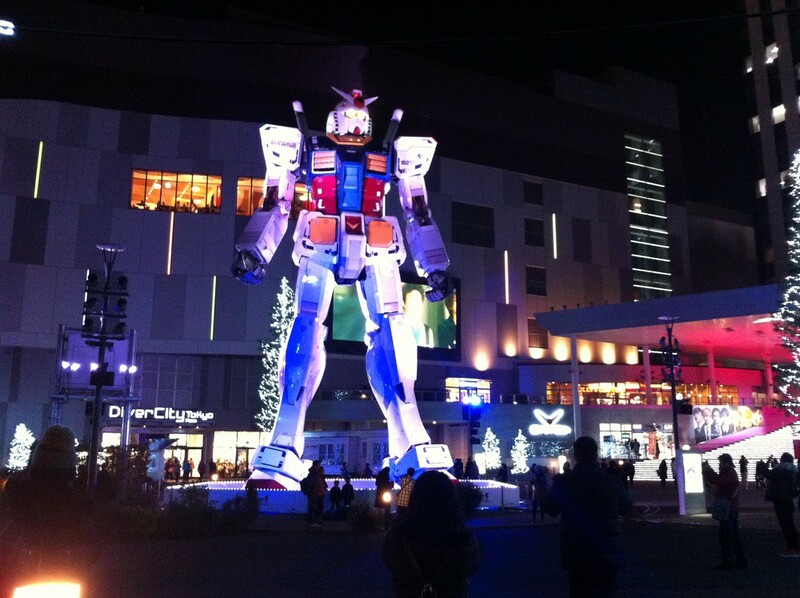 I came back in 2010 to Japan, but couldn’t see it again because they moved the statue to Shizuoka just 3 days before I arrived to Tokyo (Damn you, giant robot that I know nothing about because I never watched Gundam, but anyways it’s freaking cool to see a giant robot with light an all). And the new replacement arrived during fall 2017. Bigger, brighter, better. 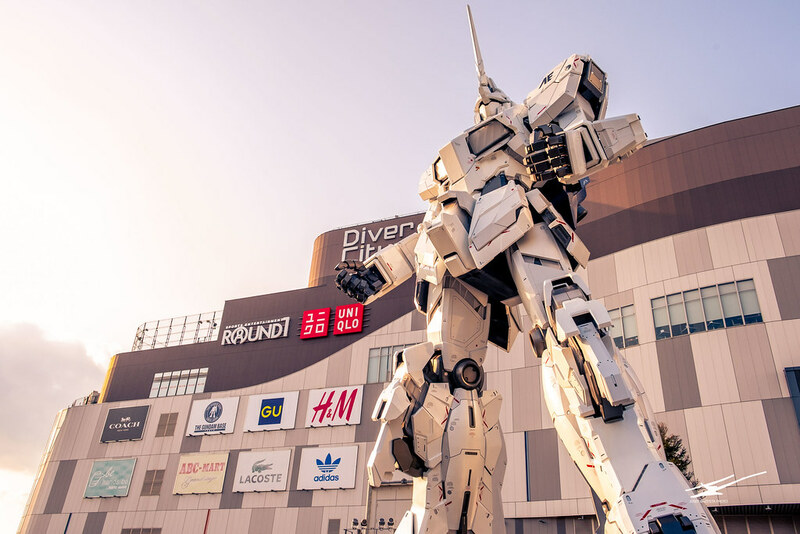 The Gundam Unicorn stands with its almost 20 meters overlooking the skies of Tokyo from this spot in Odaiba. Don’t miss the light shows, I think my heart skipped a beat when some of the parts of the robot moved. 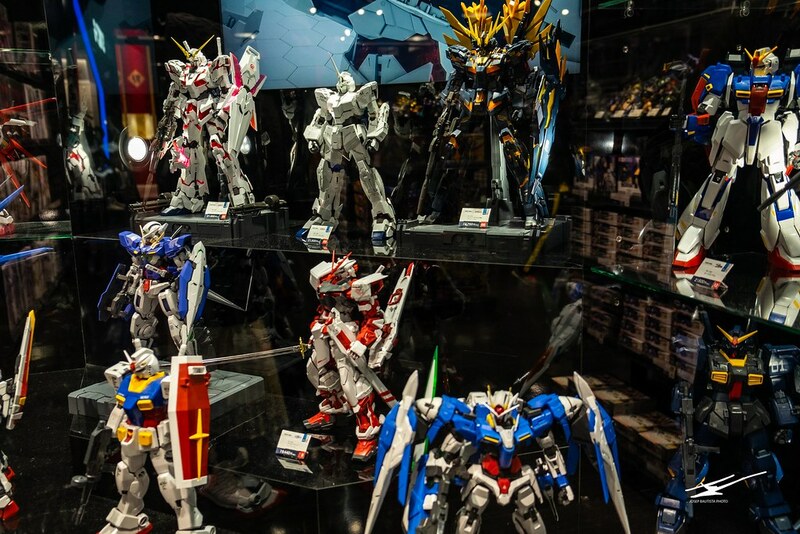 Also, head to the biggest Gundam shop on the 6F of Tokyo Diver city shopping mall, right behind the titan. Closest stations are Tokyo Teleport on the Rinkai Line, and Daiba station on the Yurikamome Line.